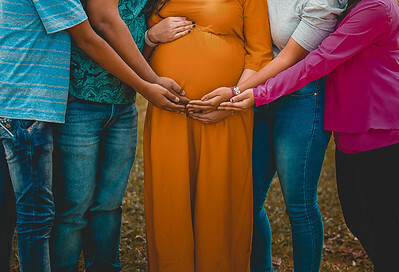 Family members included in the pregnancy photoshoot. All the hands of the family on the baby bump. If you need a photoshoot, you can WhatsApp us on 9880000990 to get the details on pricing and packages. Check our Instagram, we are currently running a 15% off now. The joy of becoming parents is something immeasurable (love). 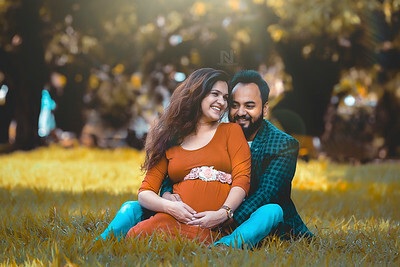 -- I wish this couple comes back for a second shoot for their happiness was so much evident :) -- WhatsApp us on 9880000990 for more details on pricing and packages. 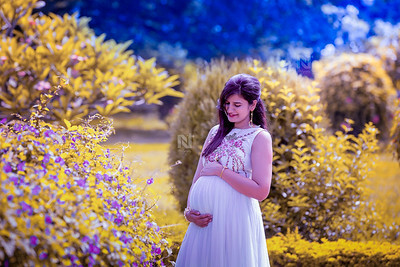 Cherish this phase of your pregnancy life with beautiful memories made by professional photographer near you. Contact us know on WhatsApp 9880000990 to know more about packages and pricing. 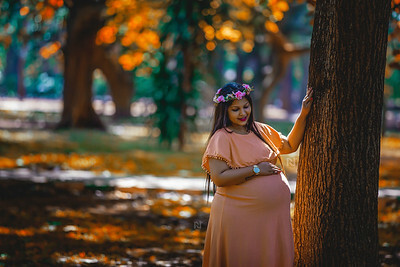 Do you wish to have a maternity or pregnancy photoshoot for you? Check out our gallery to get inspired. WhatsApp us on 9880000990 for more details on pricing and packages. 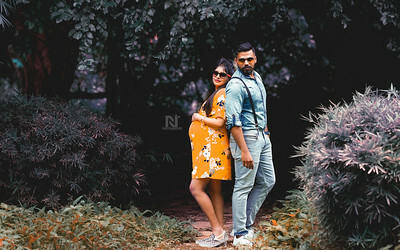 Creative maternity photography for fun loving momma-to-be and dad-to-be in Bangalore. If you wish to have such memories, you can WhatsApp us on 9880000990 to get pricing and packages. 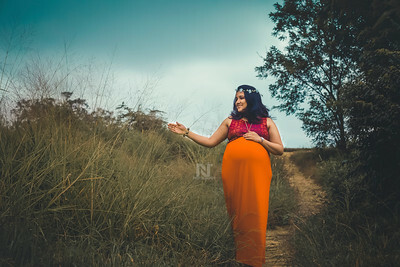 Creative, candid, pregnancy or maternity portraits for the beautiful mom-t0-be to cherish this wonderful phase of her life. Contact us now on WhatsApp 9880000990 for more details on pricing and packages. 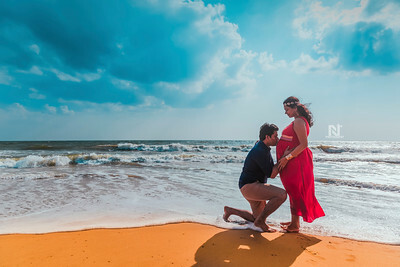 Pregnancy photoshoot on the seashores of Chennai for a gorgeous looking couple. WhatsApp us on 9880000990 to know more about the pricing and packages. Wish to have such memories to cherish for life? Contact us now for pricing details, packages and more. 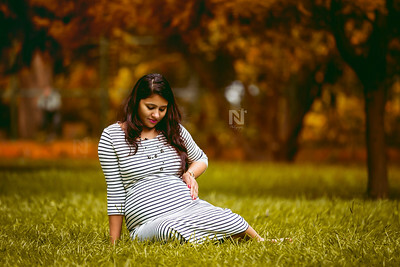 Contact us on WhatsApp 9880000990 to know more about the pricing and packages we have for Maternity Photography. I will hug you like no one can till the end of time. 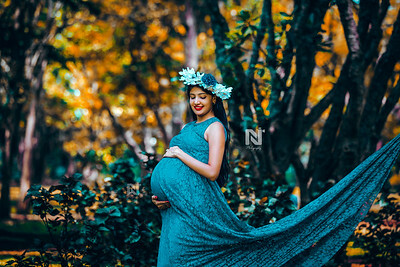 Creative maternity photoshoot for you to capture memories of your motherhood and your baby bump along with the dad-to-be. Contact us to know pricing and packages. Your friendly photographer from the neighbourhood. 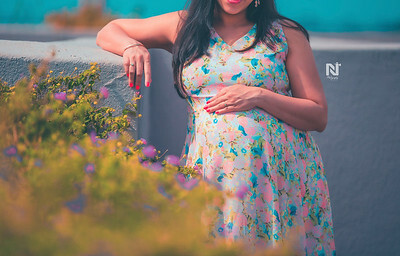 WhatsApp us on 9880000990 for such colourful portraits of you while you are carrying. 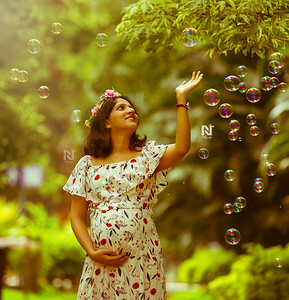 Contact us to make memories of the mom-to-be and dad-to-be by a professional photographer based in Bangalore. Write to contact@nevervoid.com or WhatsApp us on 9880000990. In this new life we cherish. 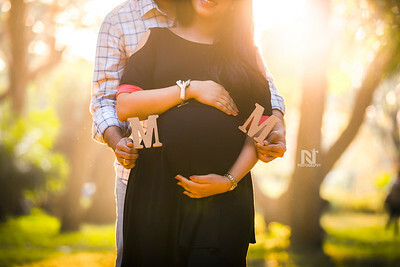 Creative maternity portraits for you the mom-to-be and dad-to-be. Get a photo shoot done and save these memories for life. Contact us now on 9880000990 for packages and other details. 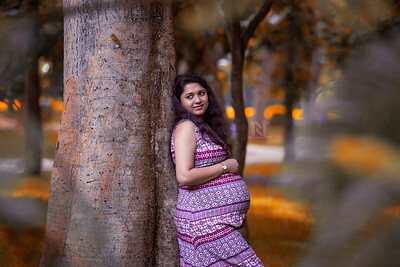 Creative Maternity portrait session for you to cherish this phase of pregnancy life. Contact us now for packages and other details. 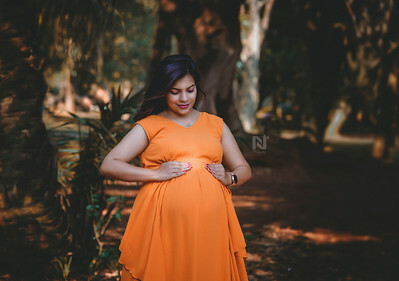 Make the best of this phase of your life, gift your self with beautiful candid memories of your baby bump along with the couple. Contact us for a photoshoot now, contact@nevervoid.com / WhatsApp us on 9632492092. 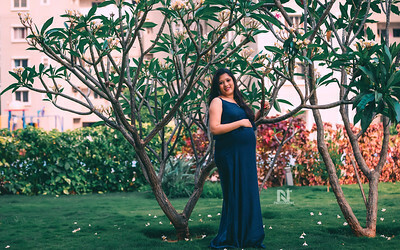 Beautiful photoshoot for a gorgeous mama to be in her gown in Bangalore. Really enjoyed this photo shoot session making memories for the couple. If you would like such photos, please contact us or write to contact@nevervoid.com. We will be more than happy. It's a promise over a promise from me to you my child. 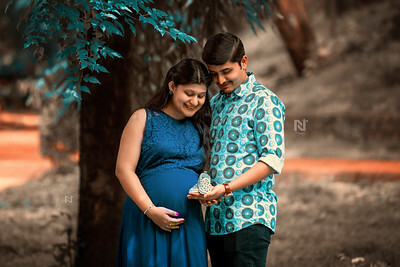 Contact us for such wonderful photos. Enquire for pricing and packages. 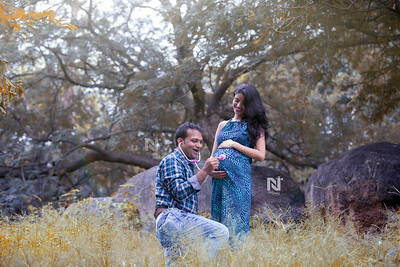 Candid fine-art portrait session for the mom-to-be and dad-to-be, contact us for pricing and packages. 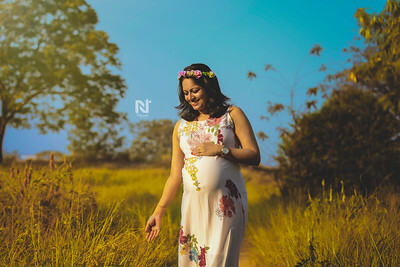 Go ahead and gift yourself a fantastic photoshoot session. 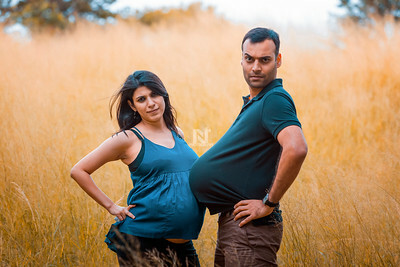 Creative pregnancy or Maternity photoshoot sessions for the mom-to-be and dad-to-be. Get beautiful memories captured by a professional photographer. Contact us for pricing and packages now. You will never understand this experience, unless you have it. 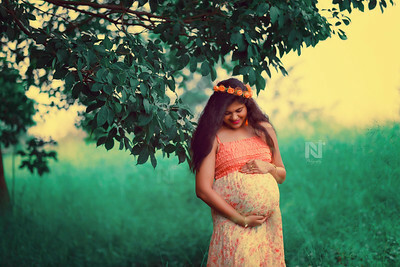 Creative maternity photography for you mom-to-be to make memories during this phase of life. Contact us to know more about pricing and packages.